Citing Trump’s improved poll figures in the aftermath of his recent head-shaving episode, other presidential hopefuls are now cleaving their locks as well – all hoping to gain the advantage in this year’s heated race for the White House. 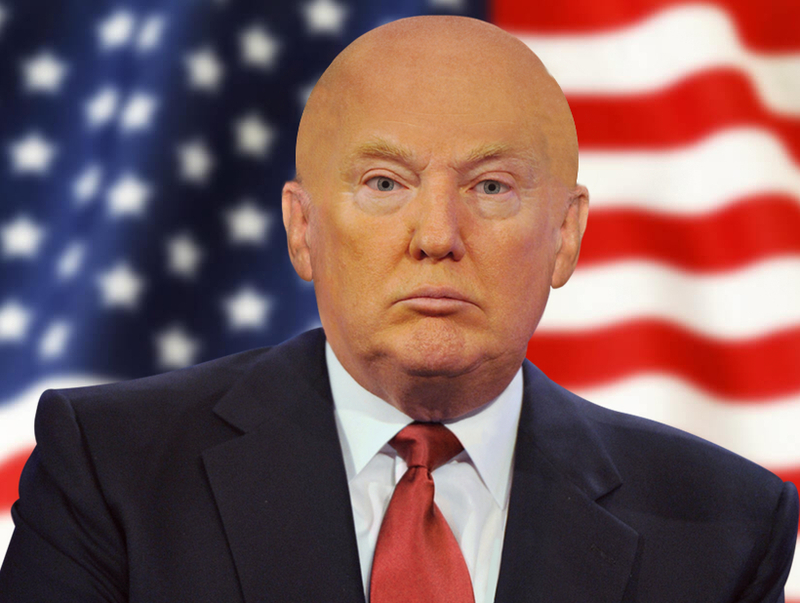 When Republican presidential candidate Donald Trump arrived with his head shaved to a campaign event in Janesville, Wis. on Tuesday, March 29th, pundits widely speculated on the bizarre incident. Was it a sign of a Britney-like meltdown, or a serious medical condition?………. continued at 2016 Presidential Candidates Slash More Than Just Budgets .